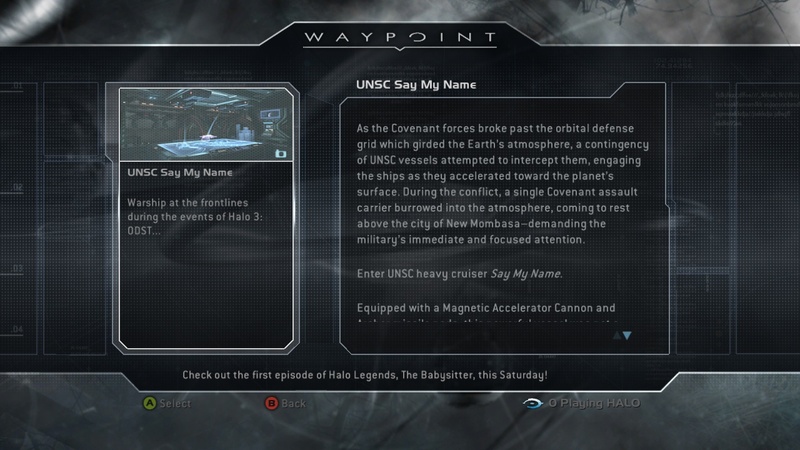 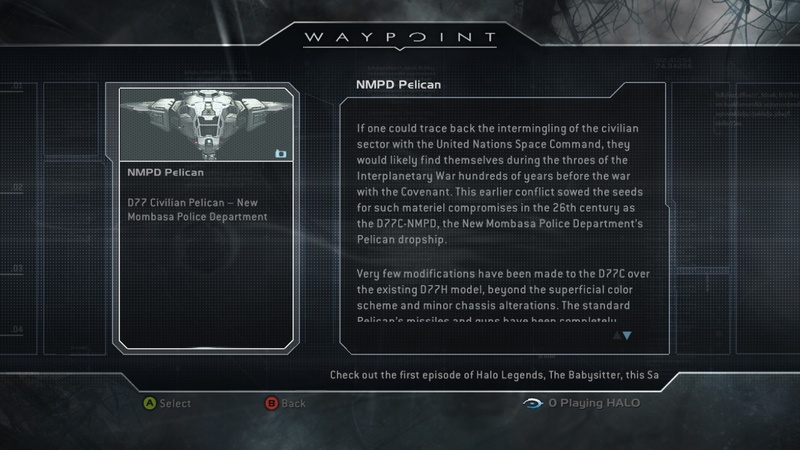 Microsoft has just released a bunch of screenshots for Halo Waypoint, the NXE Channel that'll be your insider guide to everything Halo on the Xbox 360. 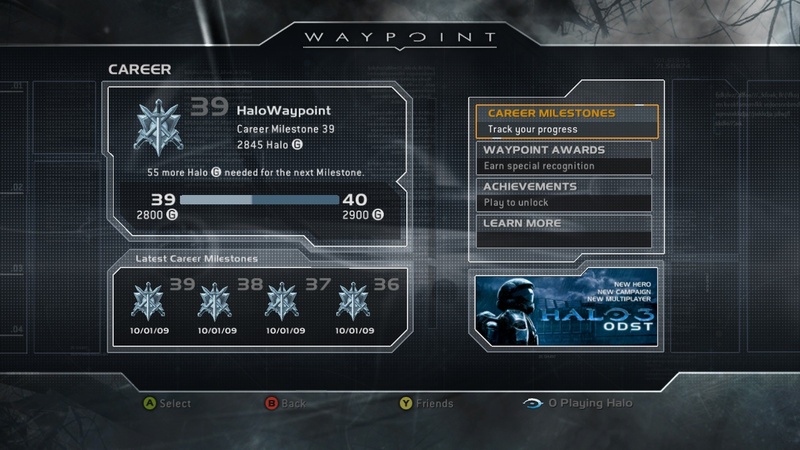 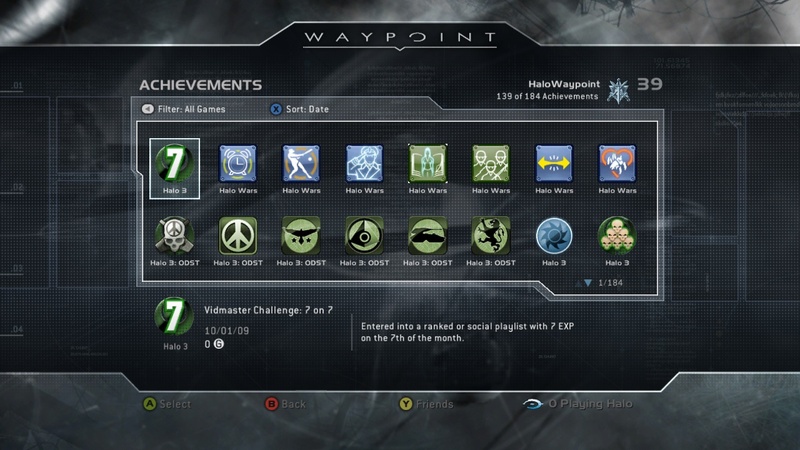 One thing we've heard about Waypoint for some time was your Halo career, and now we seem to have a clearer picture of what that means. 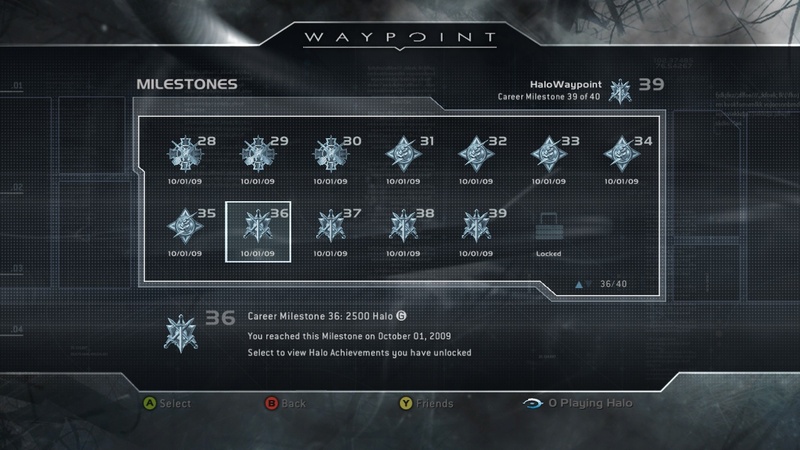 You'll be given a separate set of achievements based on your accomplishments and you'll "level up" earning milestones. 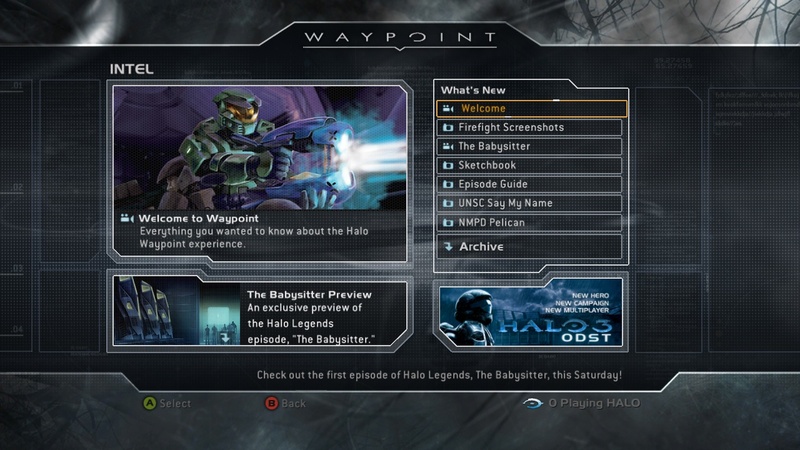 Some other interesting features in the channel are a "friends playing Halo games" counter, direct access to your screenshots. 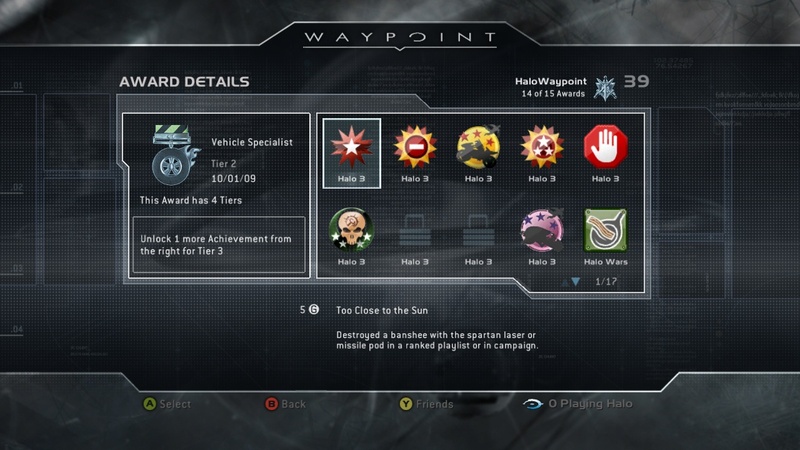 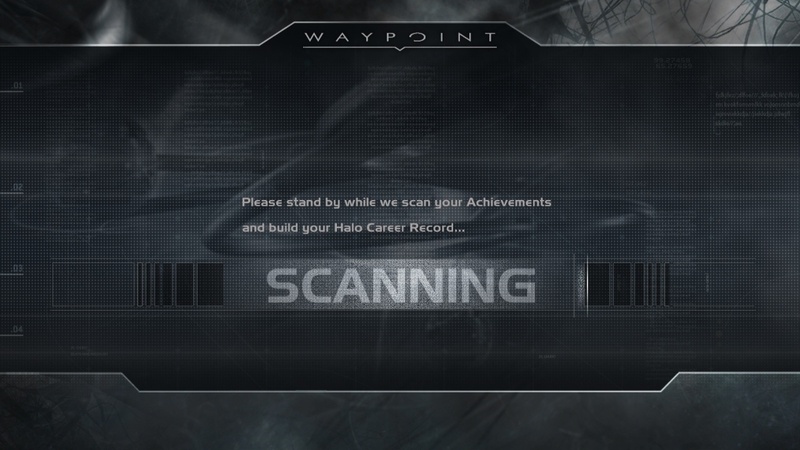 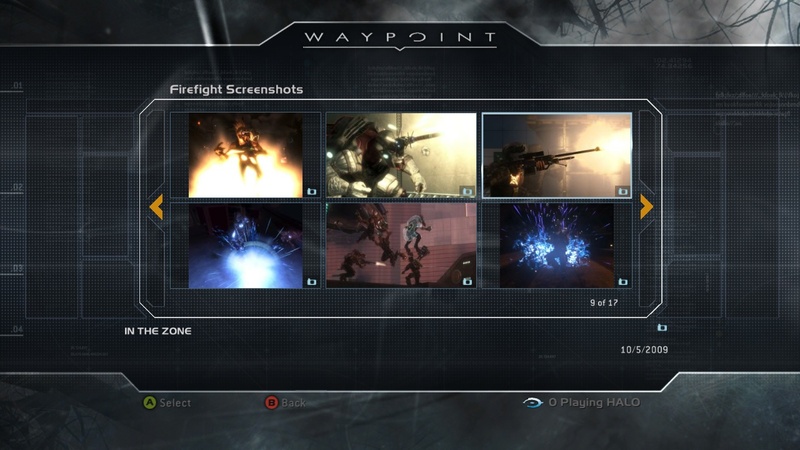 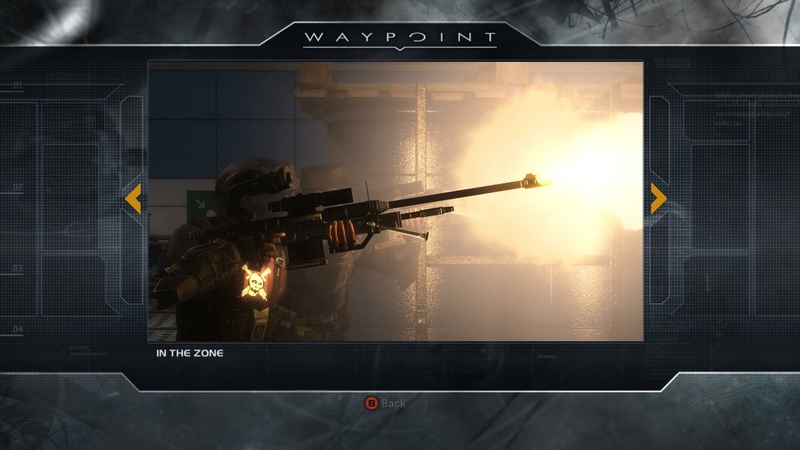 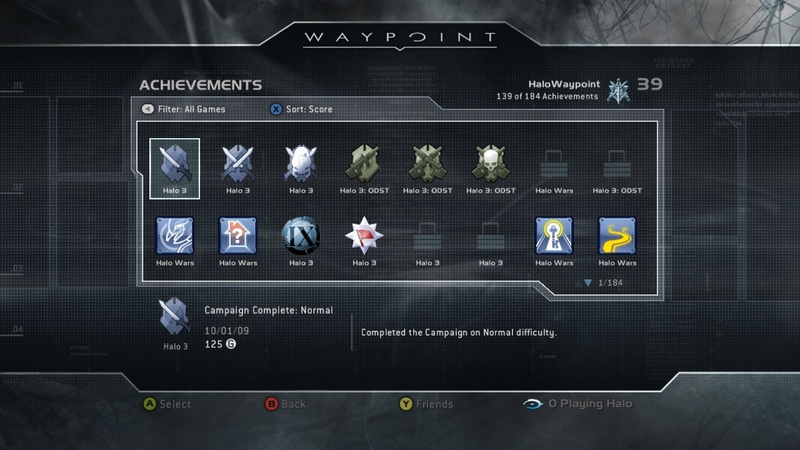 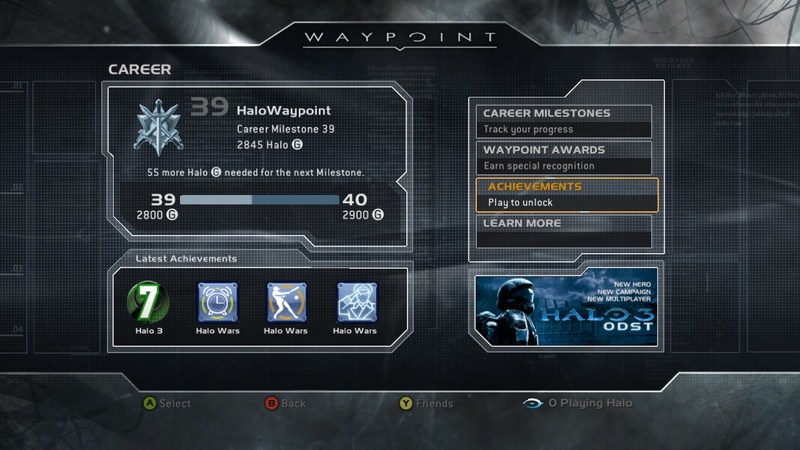 Check out the screens and tell us what you think - Halo Waypoint launches on November 5th. 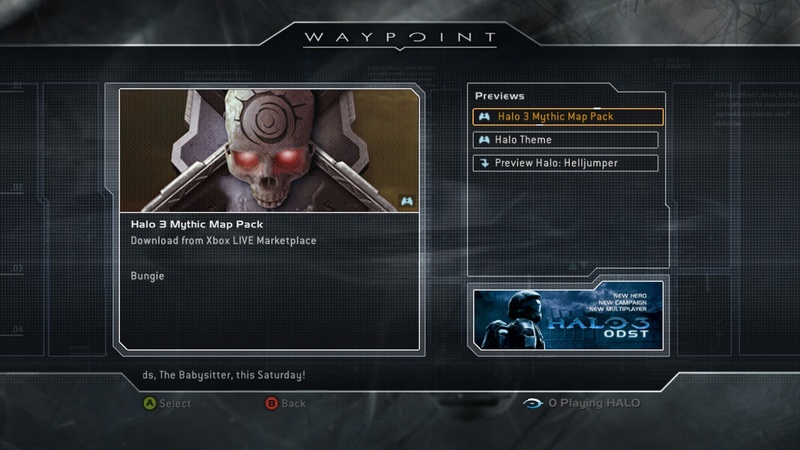 It's Xbox Live Gold exclusive content, though Silver members will have access until November 26th. 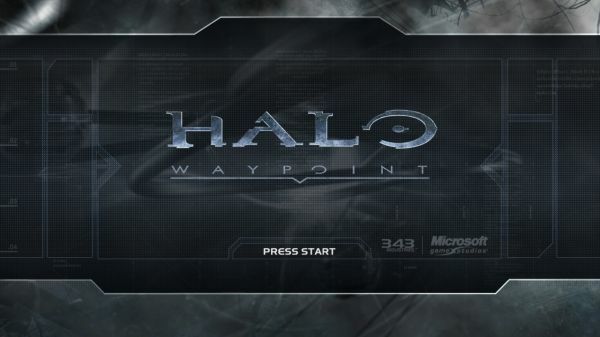 Page created in 0.3190 seconds.